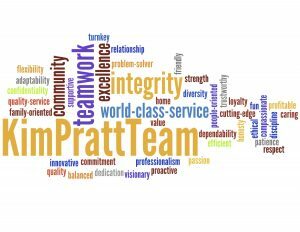 Our core values represent who we are as a real estate team. We offer confidentiality and quality service. We are family-oriented and committed and dedicated to professionalism. We are loyal and trustworthy. We believe in patience, respect and fun. We are passionate and proactive. Our community supports our teamwork. We’ve been told we offer world-class service. Trust us with your real estate needs.